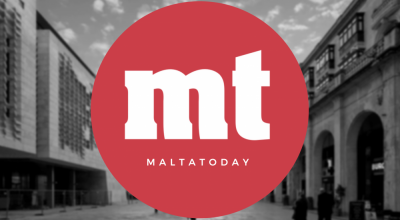 Ten cruise ships belonging to four different ship operators which regularly visit Malta rank in the worst position in terms of their impact on the environment, health and climate according to the ‘Cruise Ship Ranking 2017’ which was published earlier today in Hamburg. 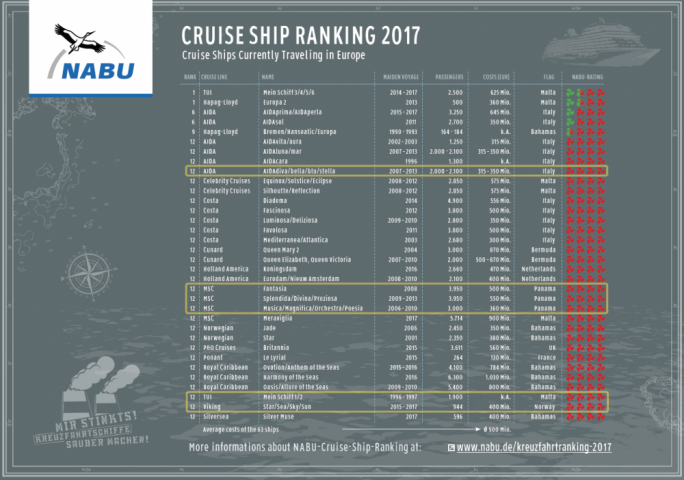 The list, which is compiled annually by German BirdLife partner NABU (The Nature and Biodiversity Conservation Union), ranks cruise ships in Europe according to their emissions and assesses pollution levels and environmental performance. 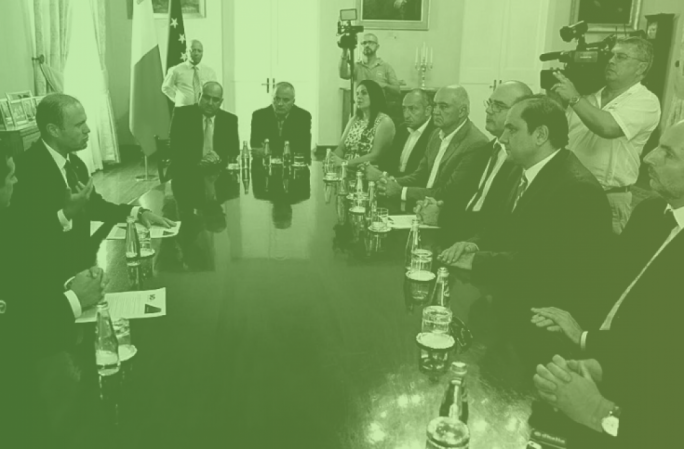 NABU is one of the oldest and largest environment associations in Germany. The ranking includes a total of 34 cruise ship operators currently travelling in Europe and operating on Heavy Fuel Oil (HFO). It classifies their vessels according to their efforts in cutting pollution. 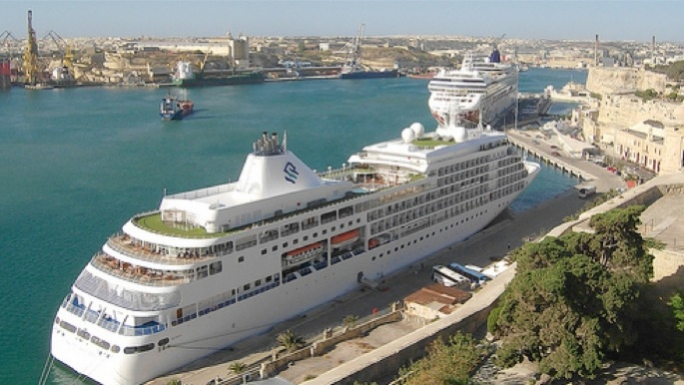 The ten cruise ships that regularly visit Malta during the season belonging to the cruise lines AIDA, MSC, TUI and Viking all rank in the worst category. Two of these ships even fly the Maltese flag since they are registered in Malta with Malta’s Valletta Cruise Port being their home port. 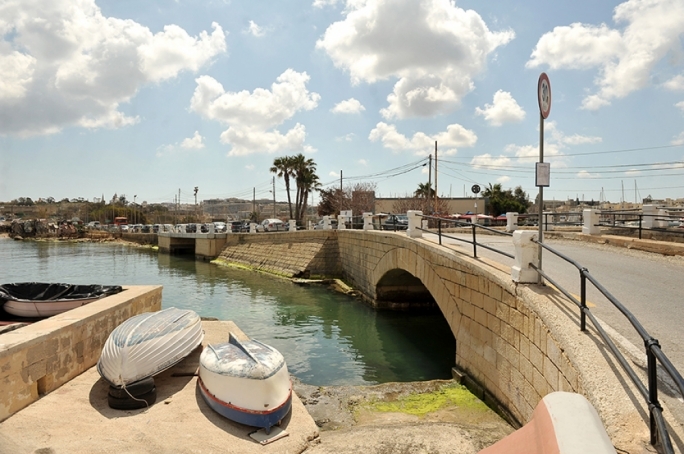 All of these berth regularly in Valletta and spend a decent amount of time at the Harbour. 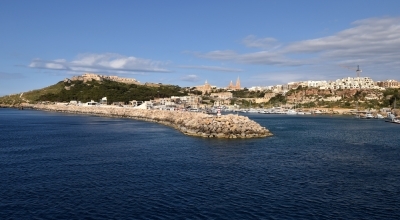 The total hours spent in Malta’s Grand Harbour vary between a minimum of 16 and a maximum of 128 while in 2017 these ships between them will have visited Malta no less than 65 times (see attached list). Placed in this category, named as ‘Rank 12’, effectively means that they have the worst impact on environment, health and climate compared to other cruise liners. One should note that only five of the 34 cruise liners in the ranking are not in this worst position based on their ecological performance. The ranking shows that despite multiple claims, the cruise ship industry’s attitude to the environment remains poor. 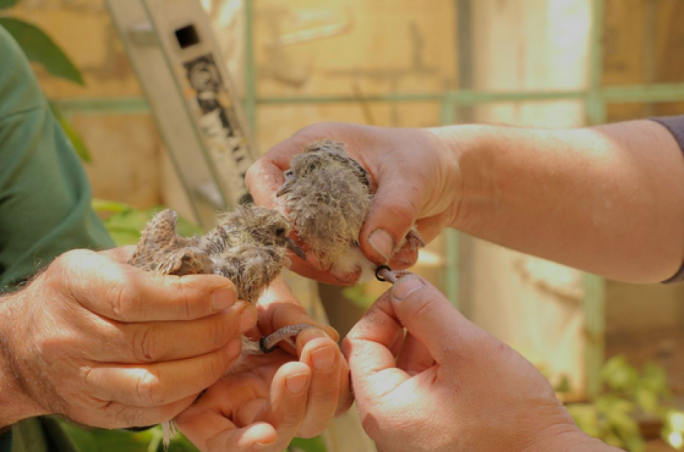 BirdLife Malta is currently part of a project run by NABU together with other Mediterranean environmental NGOs working to raise awareness on air pollution from ships through activities and information sharing among stakeholders and the general public. 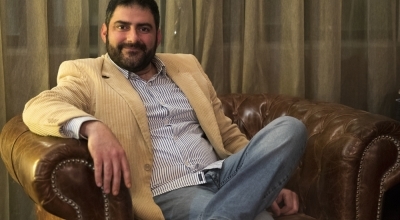 The project “Together Against Air Pollution from Ships” has the long-term goal of establishing a network among Mediterranean countries supporting the creation of an Emission Control Area (ECA) in the Mediterranean Sea. Such an emission control area at sea would improve air quality by demanding that all ships operating within the Mediterranean use cleaner fuels. In these sea areas stricter controls are established to minimize airborne emissions from ships. Ships are obliged to switch to cleaner fuel when going through these areas. 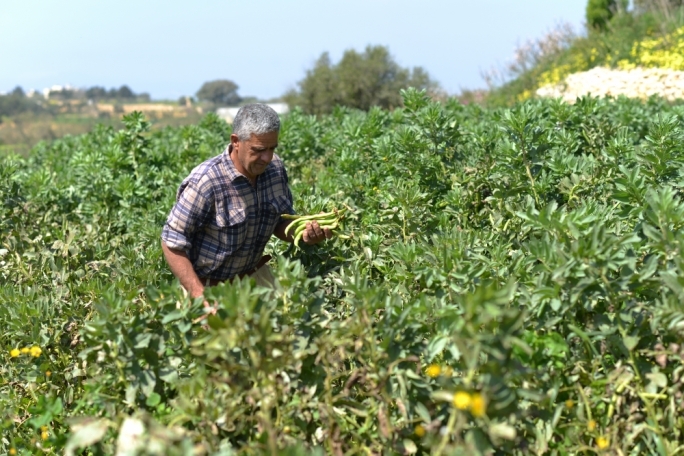 “BirdLife Malta believes that having an ECA in the Mediterranean will be very beneficial for the health of Malta’s citizens, as well as environment and climate in general in Malta,” the NGO said.